Free Cotton Balaclava With Purchase Of This Helmet. Playwell Bikers are based in London, however we offer delivery throughout the UK and worldwide. Which Is The Best Helmet For You? There is no right or wrong answer here as each helmet has it’s own pros and cons, and is all dependant, on what you’re looking for, how often you will be riding your motorcycle and most importantly, your own personal preference. There are 6 types of motorcycle helmets that we offer, and we have a wide range of different styles and options on each of them. May it be safety, style, comfort or affordability, we provide you a vast range of helmets, and we match the needs of the motorcyclists around the world presenting the vivid representations of helmets. Whether it’s for motorcycle or motocross use, with the top notch global brands such as HJC, Nitro, MT, LS2 and O’Neal, you can be sure that you’re riding safe, and in style! We are known for being one of the best suppliers of motorcycle and motocross helmets in London and we now offer all of products worldwide. 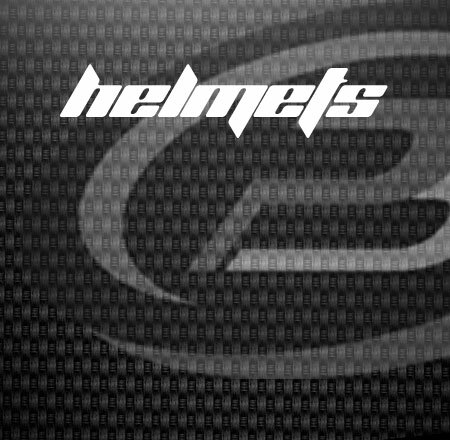 Our prices our extremely competitive and all of our helmets are of the best quality, from the best brands. So whether you’re are a seasoned rider looking to upgrade to something new or a new rider inspired by Sons of Anarchy and bought your first bike! We will have a helmet to meet your requirements. If you cannot find what you’re looking for on our website, we’re out of stock on an item, or if you have any specific questions about our motocross and motorcycle helmets, feel free to give us a call and speak to one of our friendly members of the Playwell Bikers team on 07506 542274 or you can email us on sales@playwellbikers.co.uk. Pick your style and ride your passion! And we offer a Free Cotton Balaclava with every helmet purchased.